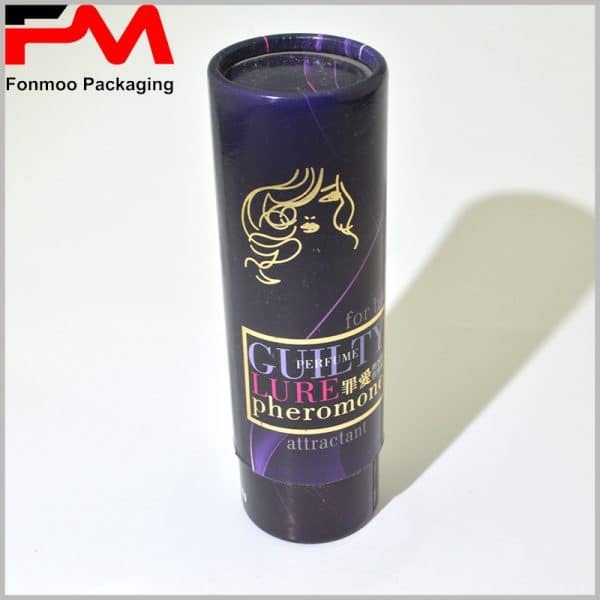 Tube cardboard packaging box and Aphrodisiac medicine sometime is a good companion for each other, so, if that is the product you are doing, why not try this model of special round packaging box? 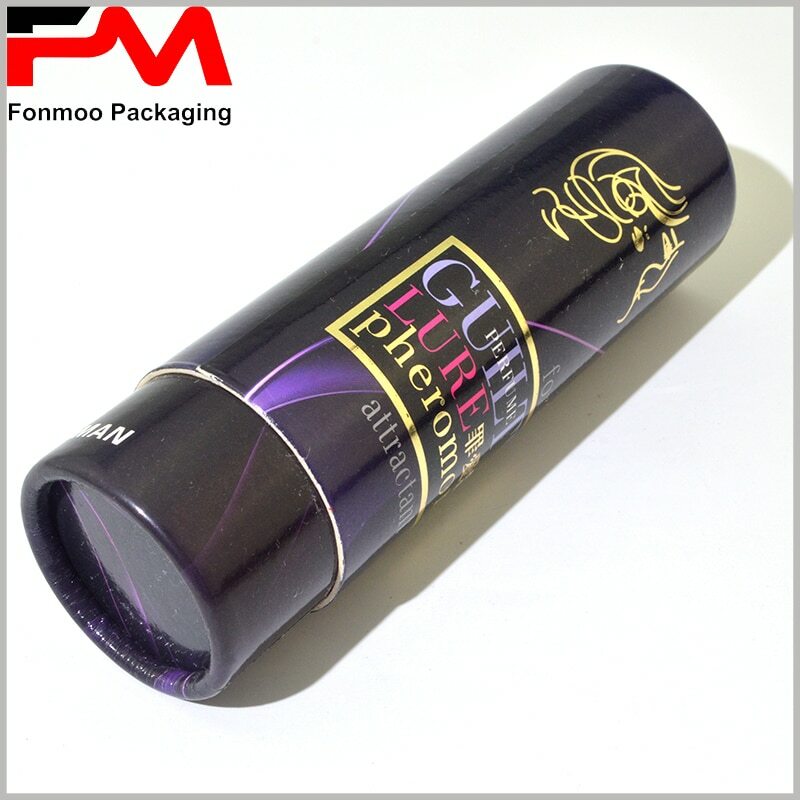 Made of 300g SBS cardboard paper, both the interior and exterior is decorated with 90 double chrome paper with smooth and printable surface. You can use it for many purposes: Aphrodisiac medicine, special perfume, or something else that is valuable and fragile. 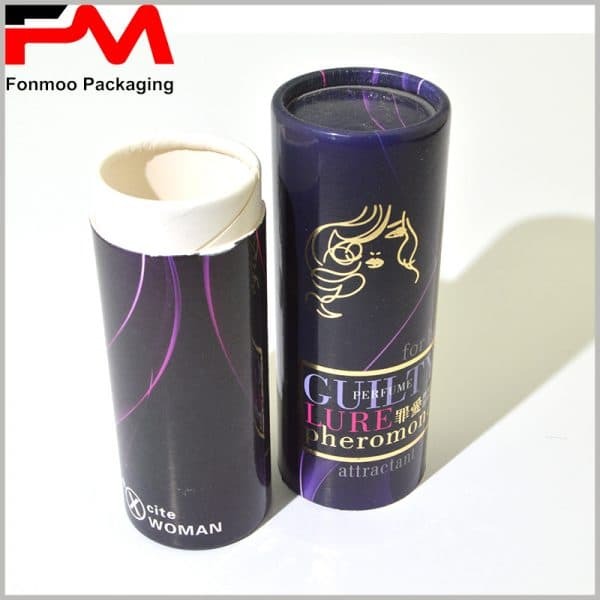 To make the product’s packaging of high grade, we use multiple printing technics on it: full color printing, gold hot stamping, UV cover for brightened effect, and double layer design of which the façade is printable. 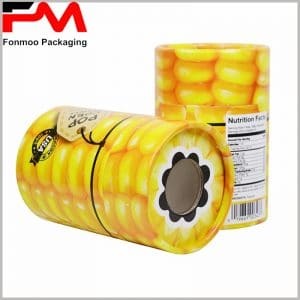 Just decide what pattern to be printed on it and you will get a magnificent packaging box. 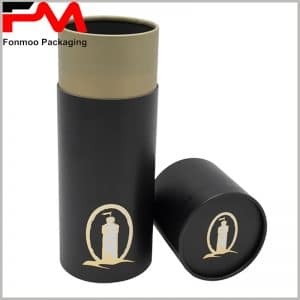 If you are interested in getting a high-end tube packaging box for your special products, don’t hesitate to get in touch with us and tell us your specific needs. With a group of tube packaging experts, we will do our best to provide the corresponding customized round packaging.